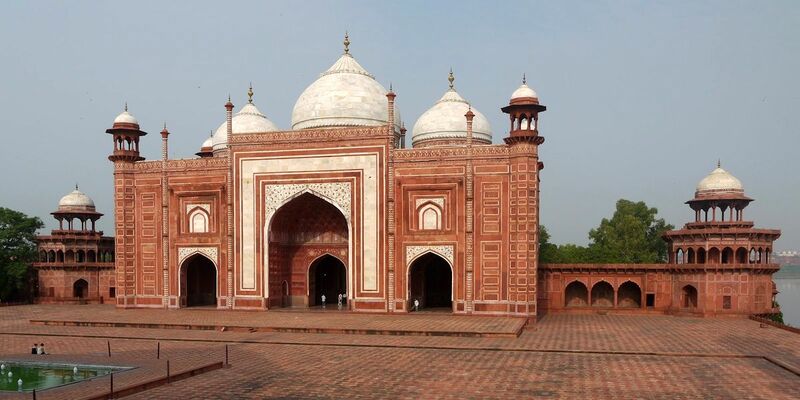 NEW DELHI – The Supreme Court of India has barred Muslims on July 9 from praying at Taj Mahal mosque, India Today reported. The court dismissed a Muslim plea that challenged a prayer ban issued by the administration of Agra city to debar non-resident Muslims from praying on Fridays at Taj Mahal mosque. According to the Zee News, the prayer ban was requested by the Hindu right-wing previously-banned organisation, ‘Rashtriya Swayamsevak Sangh’ (RSS), which is the parent organisation of the current ruling party of India, Bharatiya Janata Party. In 2017, the history branch of RSS, Akhil Bharatiya Itihas Sankalan Yojana (ABISY), demanded banning the Muslim Friday prayers at Taj Mahal mosque. In response to Agra administration, the president of Taj Mahal Masjid Management Committee, Syed Ibrahim Hussain Zaidi, rejected the prayer ban and presented a petition against it to the supreme court. “Restraining Muslims from offering their prayers at the mosque inside Taj Mahal was illegal and arbitrary,” Zaidi’s petition expressed. Taj Mahal in Agra, north India is an Islamic complex that contains the centrepiece mausoleum of the Mughal empress Mumtaz Mahal, but it also includes a mosque and a guest house. Taj Mahal was commissioned in 1632 by the Mughal emperor, Shah Jahan, when India was a Muslim country during the reign of Mughals which lasted for over three centuries. The UNESCO designated the landmark as a World Heritage Site in 1983 for being the best landmark of Muslim Mughal architecture in India.